Knowing your customer is the first step in having a successful business. However, for CPG businesses, sometimes the customer might seem unreachable, especially considering all the layers of distributors and retailers between them. Therefore, having merchandisers at retailers performing customer surveys is one of the traditional ways that manufacturers have to get in touch with their market and field merchandising software has revolutionized the way these surveys are performed. Before, customer survey data had to be recorded in writing on paper forms. This obviously generates an immense amount of information that has to be then transcribed before being analyzed so any initiative of such kind ends up being rarely performed. With field merchandising software, once data is captured it is ready to be analyzed. This means that marketing and merchandising managers can implement customer survey initiatives as they see fit, therefore increasing customer-facing time and having more opportunities to gather shopper insights. Better yet, field merchandising software allows for customizable forms, making it easier for management to tweak their customer surveys along the way, according to the information that has already been collected, leading to a much more dynamic and effective process. Looking into gathering shopper insights by performing in-store customer surveys? See how VisitBasis field merchandising software can help you make it happen: Schedule an online demo at http://meetme.so/visitbasis. To sign up for a VisitBasis free trial, go to http://www.visitbasis.com. Retail audits have always been a paper-intensive activity. Beyond being extremely wasteful, this means they are also labor- and time-intensive, especially when it comes to transcribing data from sometimes thousands of forms so it can be analyzed. Additionally, the lag time between data collection at the store and report generation means that mission-critical issues such as out-of-stocks might not be known for days. 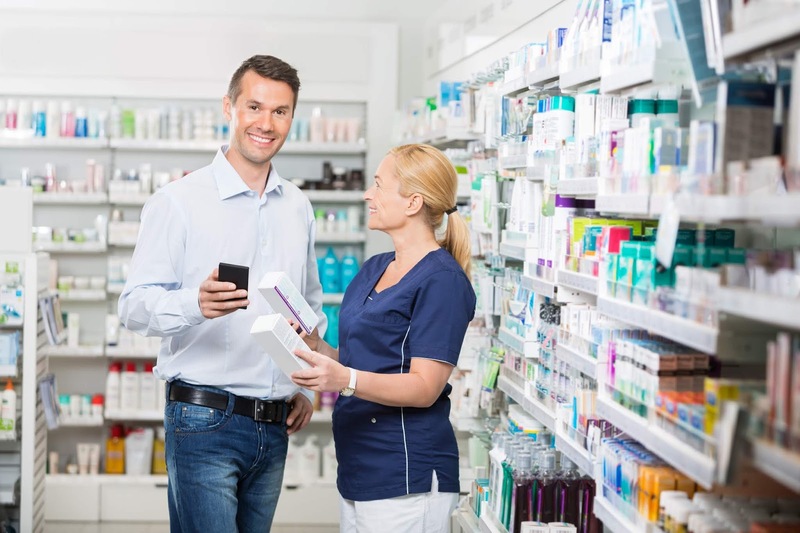 Merchandising software has revolutionized how retail audits are performed since they allow reps to answer questionnaires and perform other in-store activities right on their smartphones and tablets, eliminating the need for paperwork. But it is not only the paper-saving aspect that makes merchandising software an excellent choice for those businesses who want to be environmentally-friendly: These applications also provide tools that translate into less wasted time and fuel. So what should an environmentally-concerned business look for when implementing a merchandising software solution? Ability to fully customize in-store activity forms in order to fully eliminate paperwork. Visit scheduling, routing, and GPS verification to save in travel time and fuel, and eliminate fraudulent check-ins. Real-time custom visit and task reports, allowing access to mission-critical information as soon as visits are finished. VisitBasis merchandising software is a complete mobile data collection solution designed to build, schedule and monitor store activities in real time. 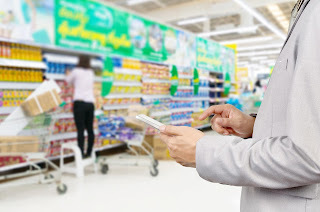 It provides tools for all types of retail merchandising activities, including planogram checks, sets and resets, audits, inspections, surveys, POS asset management, training, product sampling, and demonstrations, among others, and allows instant access to captured data upon completion of visits. See for yourself how VisitBasis can help your business become more environmentally-friendly: Schedule an online demo with our team or sign up for a free trial of our merchandising software!